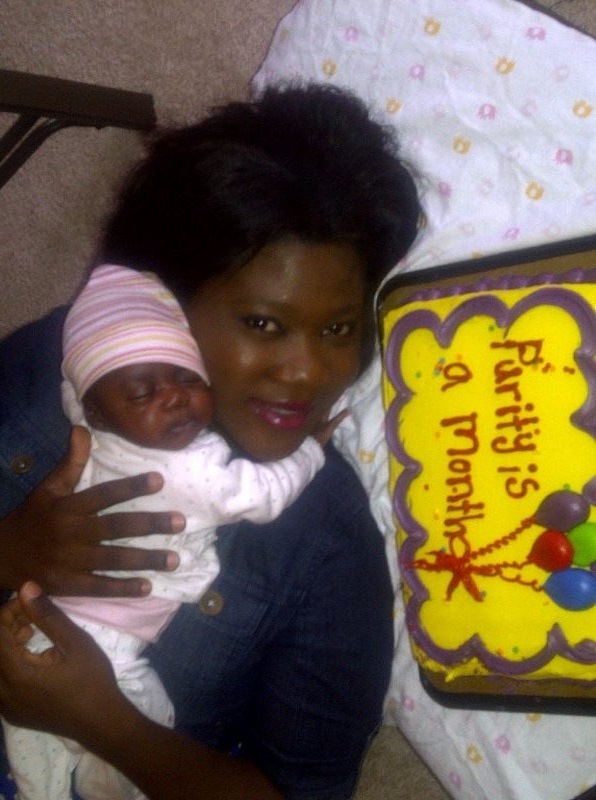 Mercy Johnson has been telling her motherhood story through pictures on Twitter. 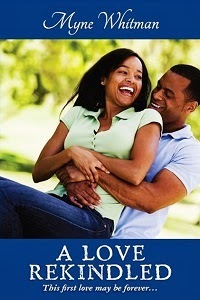 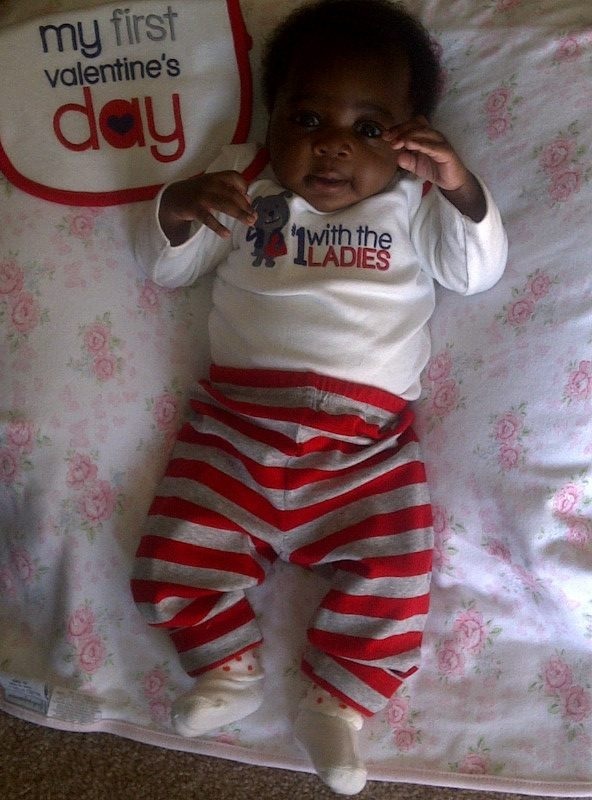 Over the past two months, the Nollywood actress has transitioned from wife to a mother and she is enjoying it. 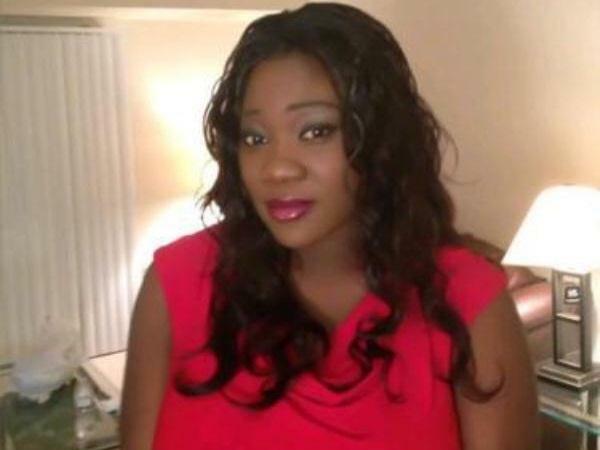 After her daughter's birth on the 30th of December 2012, she recently changed her social media name to Mercy Johnson Okojie and the bio to Wife, Mother and Nollywood Actress. 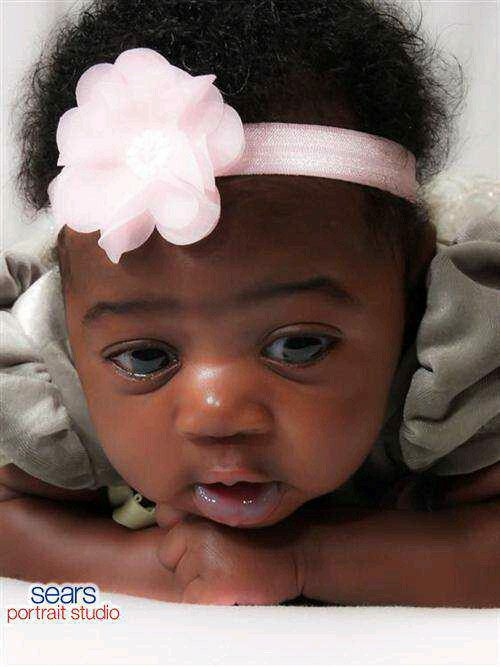 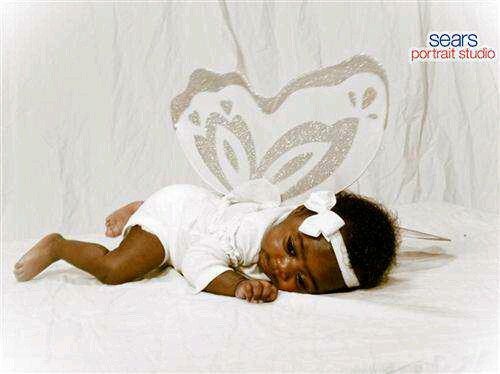 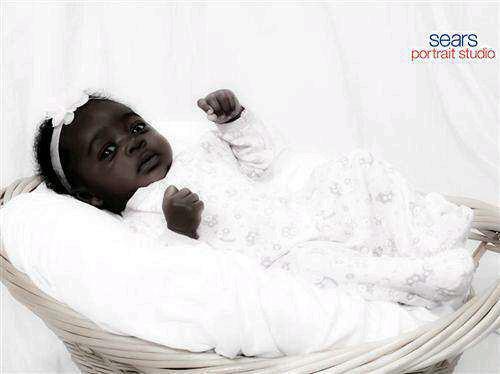 Yesterday, Mercy Johnson had her daughter's, Purity Osebhajimente Okojie, first photo shoot and the baby looks so adorable.